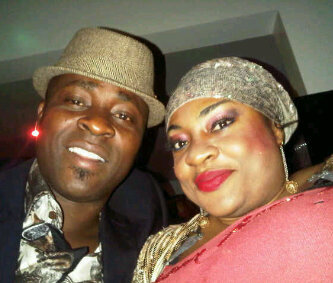 "I bleached my Skin to keep my Hubby"- Foluke Daramola-Salako.. 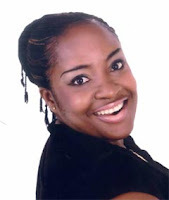 According to a report by Nigeriafilms.com popular Nollywood actress, Foluke Daramola-Salako allegedly confessed to have bleached her skin in order to keep her husband from straying. The very endowed actress reportedly admitted on a television programme to have altered her skin from her previous dark skin colour to her now obviously fair skin complexion. "Foluke was said to have confessed to this while speaking as a guest on Lagos-based Television Continental (TVC) programme,‘Your View’, anchored by Yeni Kuti, daughter of late Fela Anikulapo, and two other ladies and aired on Friday morning of September 20, 2013, that she had to do what needed to be done to keep her man and added that it is also the special ‘thing’ among Nollywood actresses.